Extracting precious gas from a deposit in North Carolina is a dirty, dangerous job. Geologist Cleo Cooper won’t let the distraction of a dead body found near the drill sight interrupt her focus—until the county sheriff Cleo never wanted to see again arrives on the scene. Twenty-five years ago, tragedy fell on Cleo’s family, creating a rift between her and her father that has never healed. And Sheriff Clyde Stuckey was the cause. Now Cleo can’t help but remember the painful events she thought were buried by history as she tries to steer clear of a powerful man who’s hell-bent on making her suffer. Cleo Cooper has been hired as a consulting ecologist for Greenlite Energy’s search for natural gas on the Laudebach Dairy Farm in North Carolina. During their drilling for the natural gas, Cleo is treed by a feral hog. And to top off the day, on her way back to the crew (sans hog), she discovers a dead body in the woods. In other words, Cleo has gotten herself into far more than she bargained for. Unfortunately, the Lee County sheriff investigating the crime is Sheriff Clyde Stuckey. The man who once jailed her father, he and Cleo do not have the best of all relationships. As a matter of fact, Stuckey would like nothing more than to pin the murder on Cleo. Thankfully, Sheriff ’s Detective Sgt. Chris Bryant is sweet on Cleo and takes her side against the unruly, angry sheriff. The one thing the smitten Chris doesn’t know is that Cleo is about to remarry her ex-husband Bud. And even if she wasn’t, she couldn’t be interested in Chris seeing as how he’s closer in age to her kids than to Cleo herself. Uncovering the mystery, they find that the victim was a college student. Since there has been a lot of controversy over the drilling for natural gas in the area, environmental protests may be the motive behind the crime. 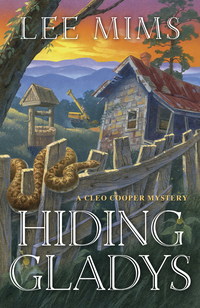 But when Cleo finds a well-preserved fossil she refers to as ‘Cecil,’ she might just have stumbled over the real reason for murder. A wedding to plan, kids to handle, a sheriff heck-bent on making her life miserable…Cleo faces it all. 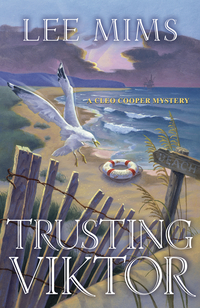 A fun tale where the reader will love following Cleo on her quest to find the killer. 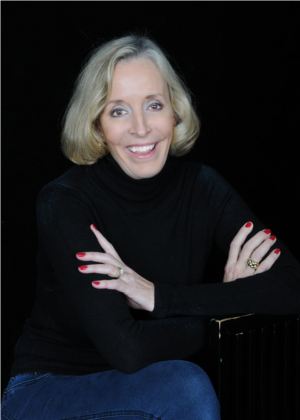 From being shot at to discovering an illegal trophy-hunting plan that causes her to breathe in chloroform, she is certainly a busy girl that will keep readers interested until the final page. I was a bit hesitant to read this book. 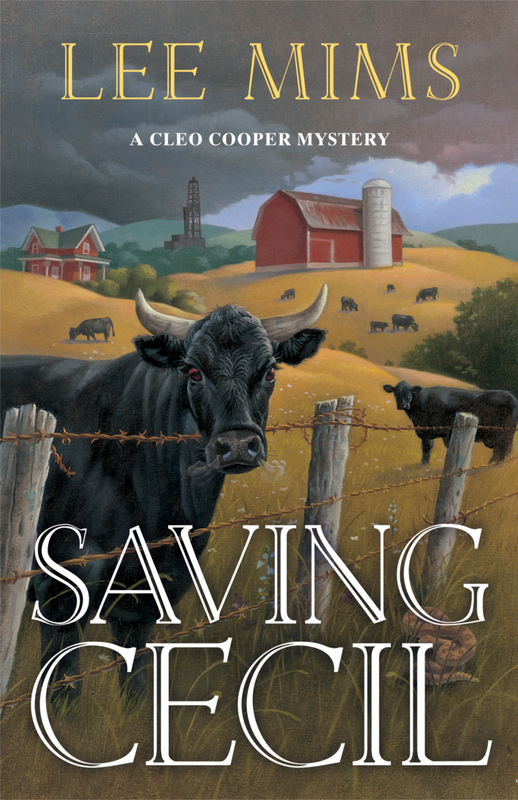 With the main character, Cleo Cooper being a geologist, and the storyline following the drilling for gas on a farm in North Carolina, I wasn't sure how the author was going to pull me into an interesting story. I like mystery and action. 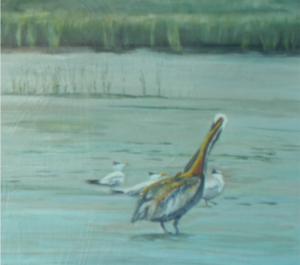 Author Lee Mims worked her magic. Saving Cecil brews up a story of murder, mystery, skeletons in closets seasoned with just the right amount of romance. My favorite character was Tulip, Cleo's deerhound sidekick. I'm a sucker for animals. I found myself learning about geology, drilling for gas, and fracking all the while enjoying Mims' story. 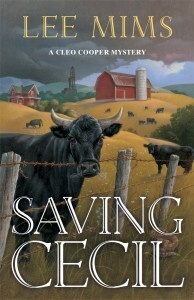 Saving Cecil is the third in Mims' series featuring Cleo Cooper. I look forward to reading the first two books, and hope for more to come. I received a complimentary copy of this book in exchange for an honest review.